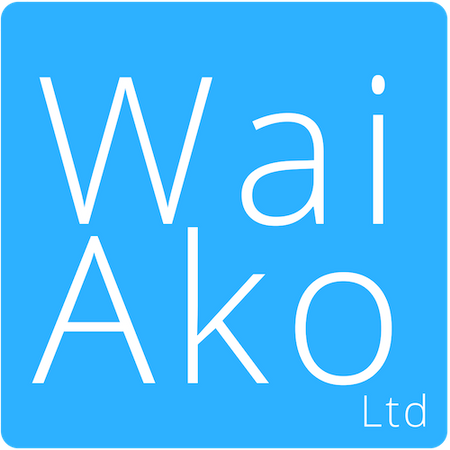 Wai Ako | Ko wai tō ingoa? What is your name? Success criteria: the language in this song is spoken as part of daily school life, for example introduce yourself in te Reo Māori with your name before presenting news to the class.